It's going to be interesting watching the teams work the new aero. 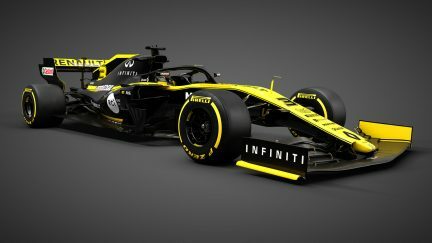 Renault reveal their new car. Quite like the livery. Bishop Boy, anth and hypersonic like this. The new cars look smart I have to say. The removal of the aero bits has given them a really clean look. definitely, they look loads better. 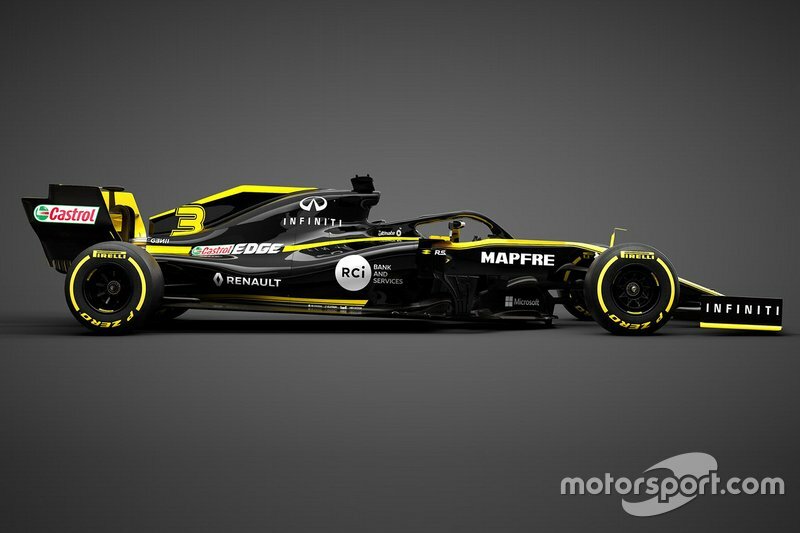 Renault reveal their new car. 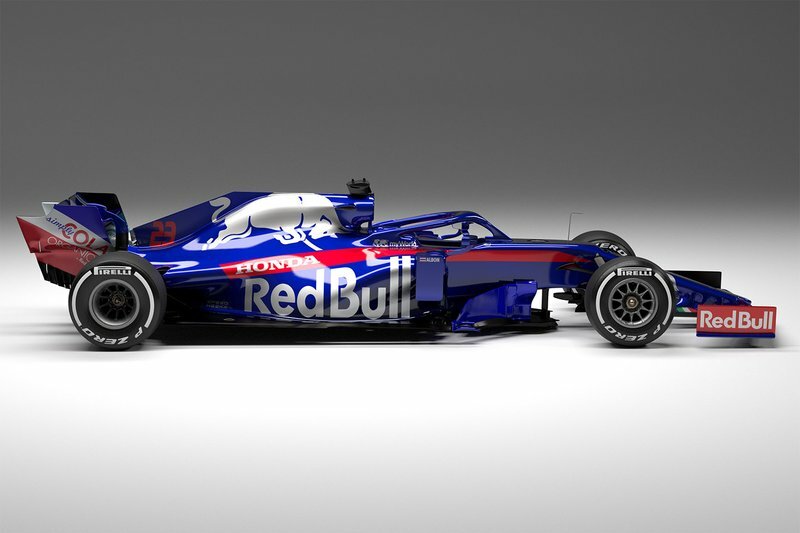 Is it just this photo, of does it have a very "Red Bull" rake to the car this year? Be interesting to compare when Red Bull launch theirs. Actually, is there a similar shot of the TR? Think loads of mid teams will go that route as it offers better cornering for battling in the midfield. He did the same thing last year too. Must have me on ignore. I think Russell will destroy old Captain Hook, I'm afraid. Watching him having to let go of the steering wheel in testing was very awkward, and racing will expose any lack of dexterity. The Lambton Worm and Bishop Boy like this. All the new cars looking good so far. Still looks might complex to me, I suppose they've not got the "half wing elements" of last year.